To build El Nevado, we combed through hundreds of coffees to find the best of the best from this harvest in Colombia. We continue to work to build trust, in part by ensuring farm gateprice traceability for every coffee, while sharing techniques, processes and ideas with the farmers. One technique we frequently employ to help us assess what we like and to pinpoint potential development is lot separation. The more detail we glean about each lot, the easier it becomes for us to clearly state what works and then recognize the farmers who make it happen. In order to encourage them to continue in the same vein, solidify our preferences and make it a very real, tangible thing, we set up incentive based tiered pricing; we pay more for coffees that score higher and have the taste profiles we prefer. Hair Bender is designed with several goals in mind – namely floral aromatics of jasmine and lavender, ripe fruit notes of cherry or citrus, a caramel-like body and a lingering, sweet finish. Hair Bender relies on multiple growing regions to achieve a complex flavor profile combination of sweet citrus, milk chocolate and caramel. Hair Bender well serves the old adage ‘the sum is greater than its parts’. 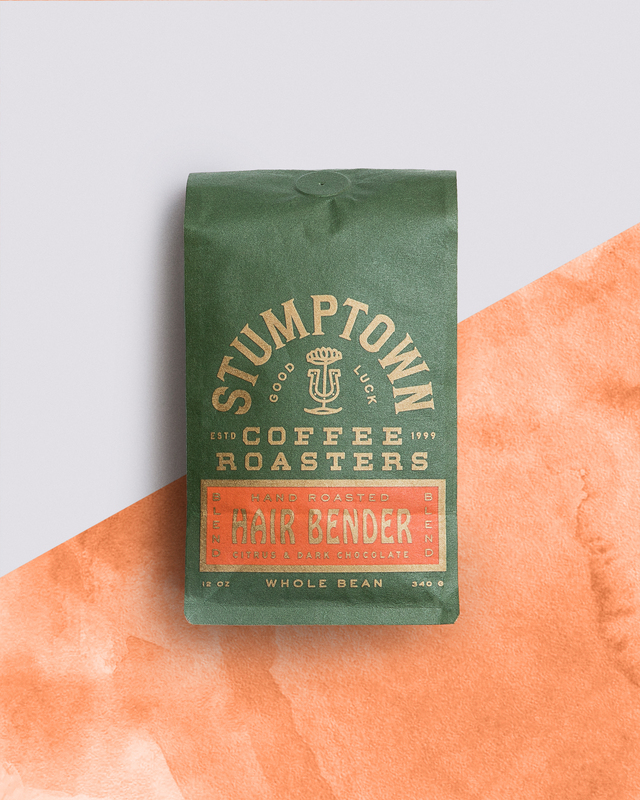 Each of the coffees that comprise this blend can stand strongly on their own, though the relationship between their flavors is what defines the cornerstones of our espresso blend. 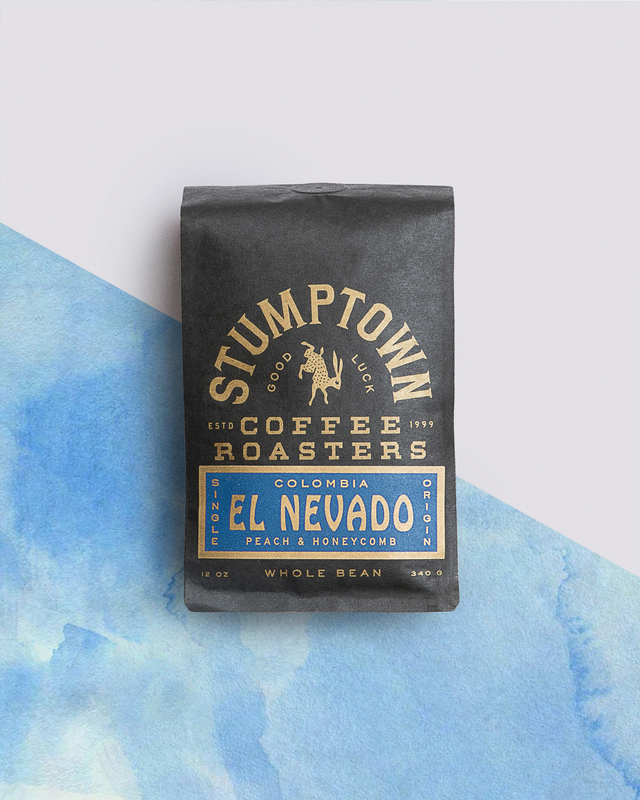 Before you start brewing your espresso, be sure to check out this helpful video straight from Stumptown on how they approach espresso. Not a subscriber? Sign up by February 1 to receive this shipment.